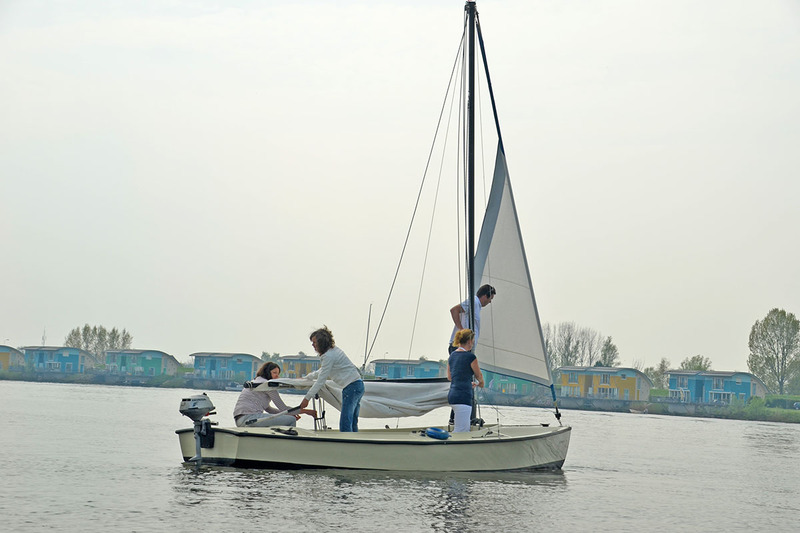 Step aboard a sailboat for a relaxing and instructive time on the water. This package is for anyone who has never sailed and would like to learn. This package is offered in collaboration with Riverside outdoor. You go on a sailing boat with a Riverside outdoor instructor. You will learn how to rig a boat. You will also learn all the terms and how you should and shouldn’t sail on De Gouden Ham recreation area. Usually after two instruction days you can sail independently with one of our boats, only with moderate wind conditions of course. The Gelderse Rivierenland area has lots to offer. Enjoy all the natural beauty of the surroundings. Moeke Mooren is the perfect base for an unforgettable day in and outside of Maas en Waal area and offers a varied range of activities. Enjoy a short vacation in Appeltern, the Netherlands. The Netherlands has many beautiful places that are well worth discovering. Discover the Rivierenland region which includes the Betuwe, Bommelerwaard and Land van Maas and Waal areas. The beautiful place houses many attractions. Discover for yourself how beautiful nature is in the Netherlands. Wake up wonderfully rested by the Meuse river. An overnight stay, breakfast and dinner are included in this mini holiday. Be warmly welcomed by Moeke Mooren . Wake up, open the curtains and enjoy the beautiful view. You will be awake in our comfortable rooms. From the rooms you have a view over the ponds of De Gouden Ham . Then you can start the day with a hearty breakfast. Every day we serve a luxurious and extensive breakfast buffet. In the evening, enjoy a delicious three-course menu composed by the chef of Moeke Mooren. Let yourself be surprised by the chefs. Wonderfully rested awake in our attractive rooms with a view of the water and nature reserve or the polder landscape. Start the day with a nice breakfast. Every day we serve a luxurious and extensive breakfast buffet. Step aboard a sailing boat for a relaxing and instructive time on the water. Learn how to sail independently after two instruction days. Enjoy a delicious five-course menu compiled by Moeke Moore’s chef. Based on a stay in a standard room, 2 persons per room, a single supplement of € 40 for the whole stay. Based on a stay in a standard room, 2 persons per room, a single supplement of € 65 for the whole stay. Relaxing outing, with this hotel package you will visit the Gardens of Appeltern and discover the Land of Maas and Waal by bike and boat. Enjoy cycling on the dikes and polders roads in the Land van Maas en Waal region and enjoy Moeke Mooren with an overnight stay and a breakfast buffet. Relaxing outing and calming bobbing on an electric boat on the ponds of De Gouden Ham. This package includes atmospheric overnight stay, luxury breakfast and dinner. Enjoy a versatile and surprisingly good short holiday in the Land van Maas en Waal area in Appeltern. From a pleasant overnight stay to a memorable dinner.